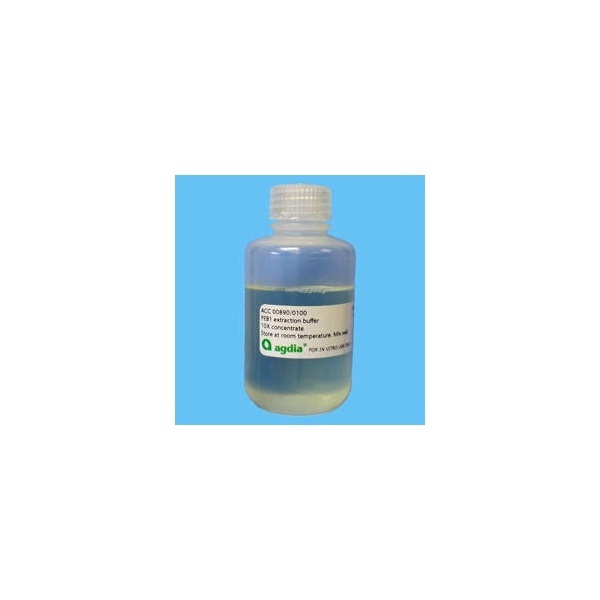 PEB1 extraction buffer is used to dilute plant tissue extracts for use in the NPT II test system. 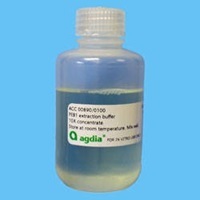 The volume of 1X PEB1 extraction buffer required depends on the number of plant samples. Refer to your test instructions for the appropriate sample to buffer ratio of 1X PEB1.